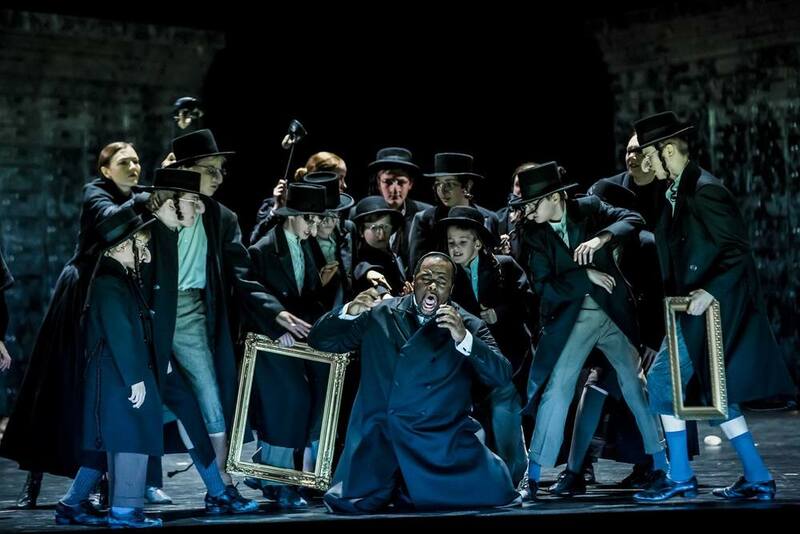 2016- "Tchaikowsky's Merchant of Venice is much more than a relic or curiosity" says Rupert Christiansen in The Telegraph. 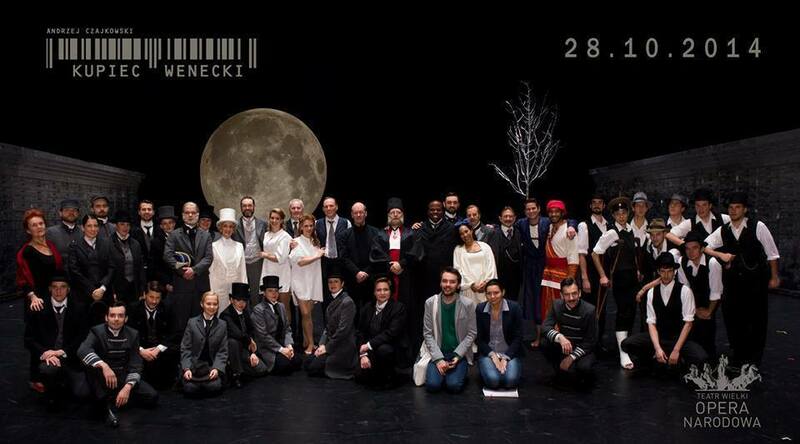 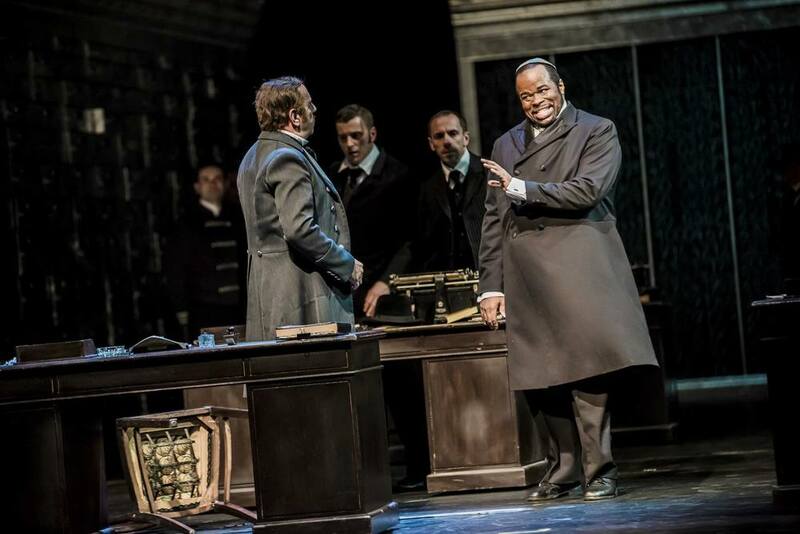 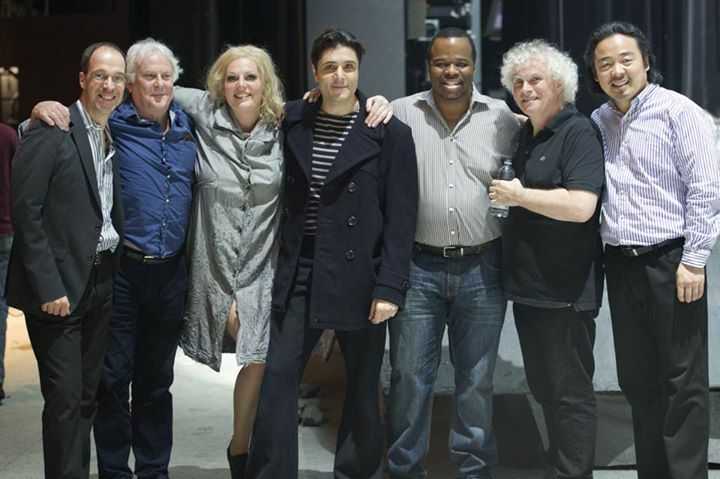 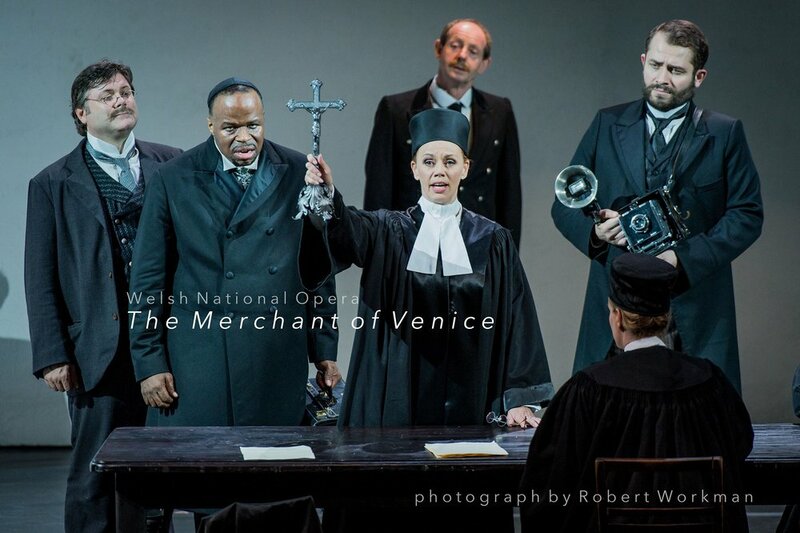 Simon Thorpe as Salerio, Lester Lynch as Shylock, Sarah Castle as Portia, and Gary Griffiths as Solanio. 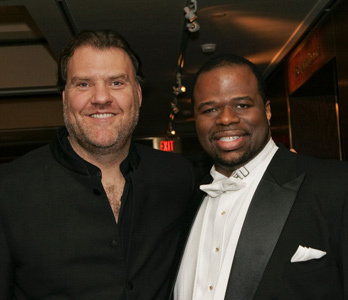 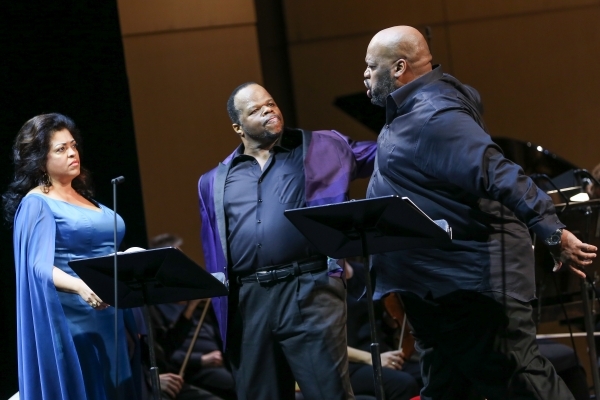 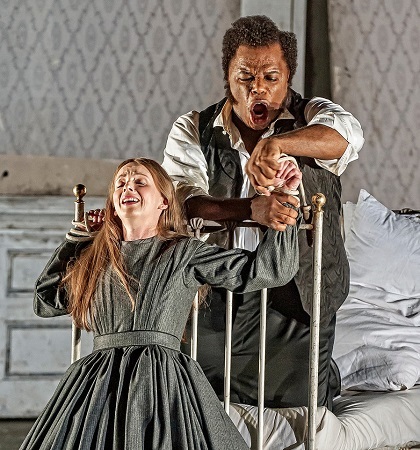 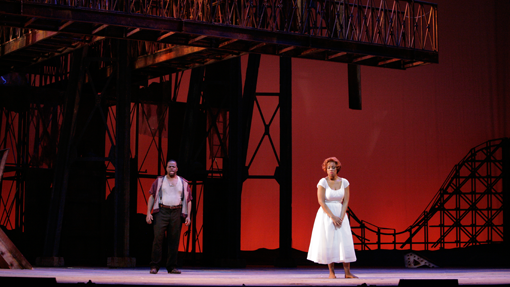 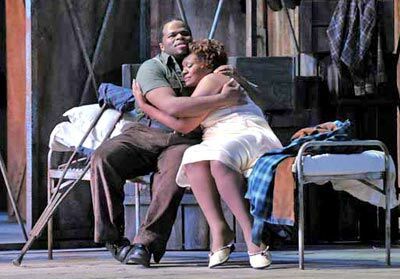 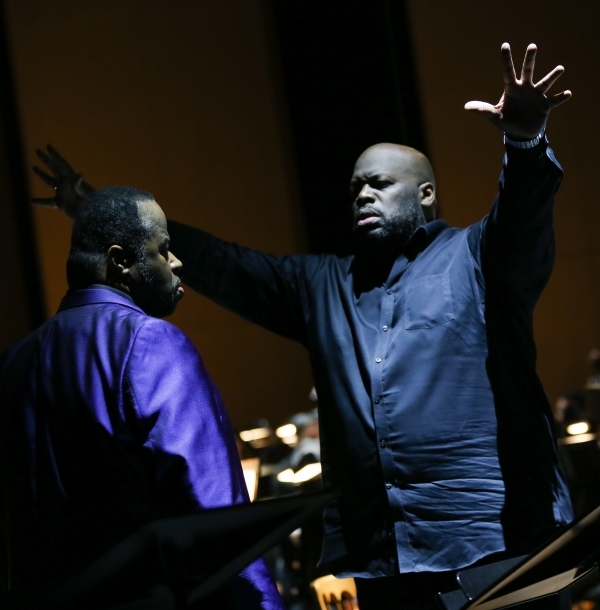 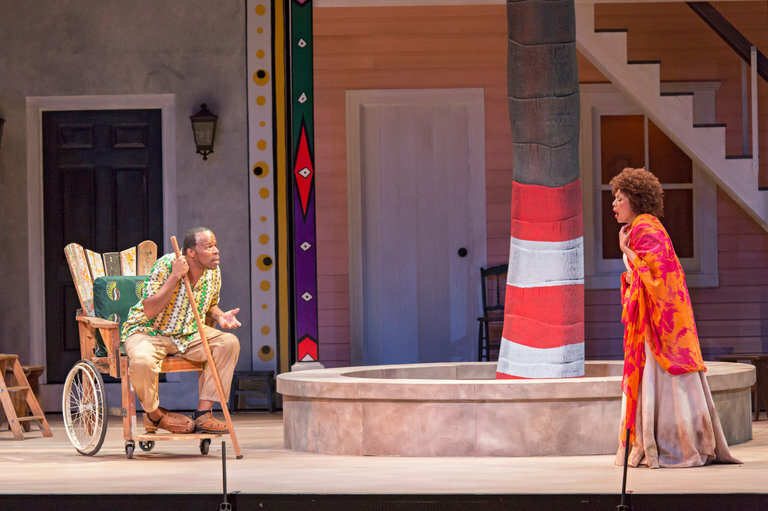 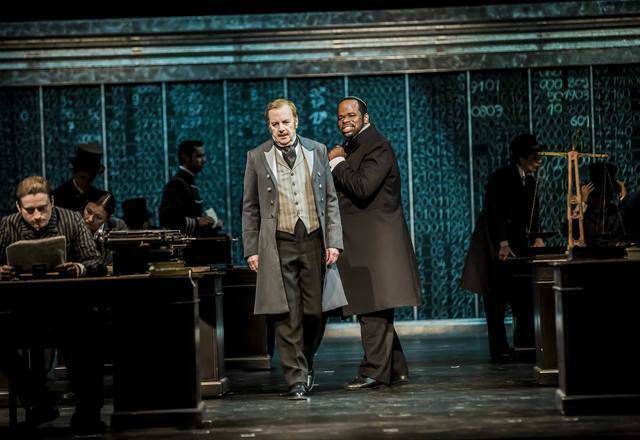 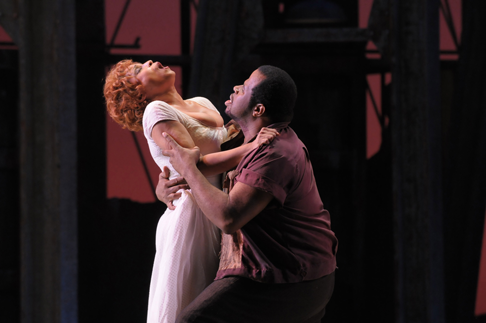 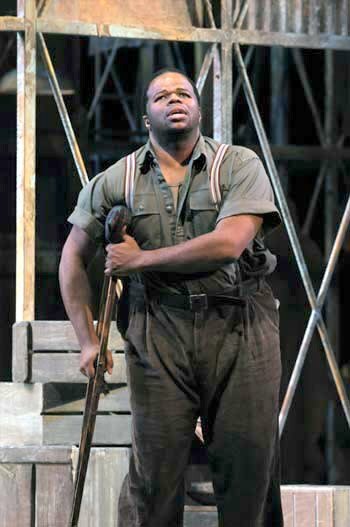 2016- (Opera News), Lester Lynch plays Porgy; soprano Alyson Cambridge. 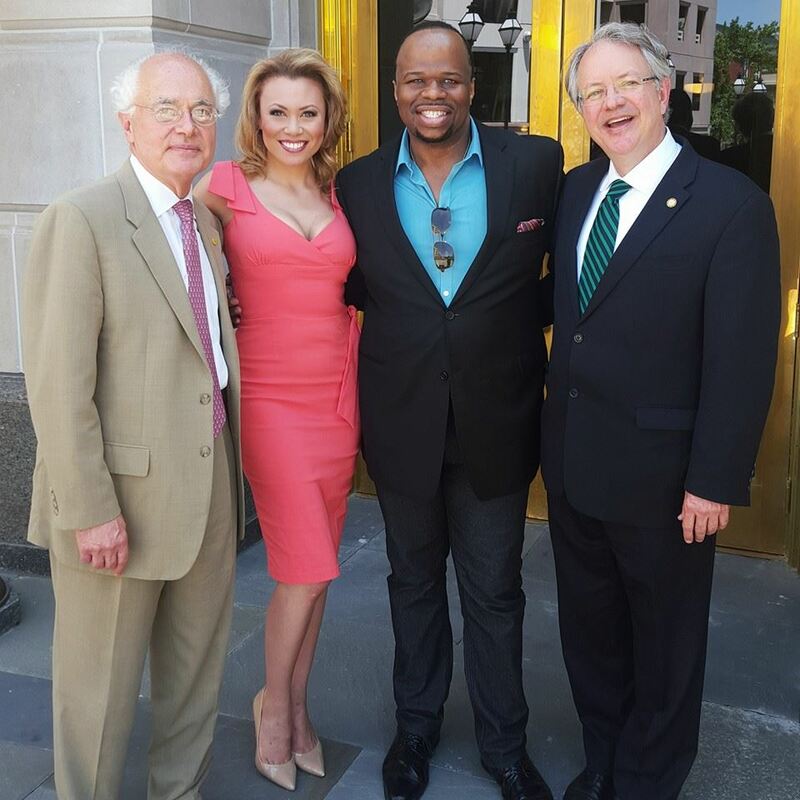 With Lester Lynch, Mayor John Tecklenburg and Spoleto Festival USA.